The world lost a genius and great business leader today. 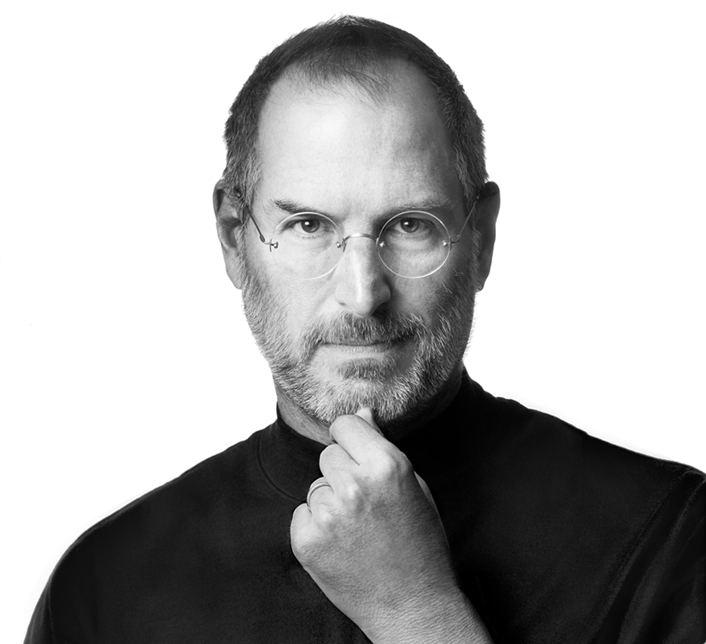 There are many tributes to Steven Paul Jobs on this sad day; I’d like to add my own thoughts. I knew this day would come, but I didn’t realize it would be this soon. I suppose all of us should be so lucky to have been alive and know at least one great person who did amazing things and changed the world. Right now, I cannot help but remember a headline that came out when John Lennon was killed – “The Day The Music Died.” That’s how I will always think about today that Steve Jobs has finally left this world. There is no one like Steve Jobs, who is closer to great artists and visionaries like Leonardo Da Vinci than he is to our notion of a CEO, yet he was both. His affinity to art and how he shaped science and technology according to his vision is unique and unparalleled. How he shared with us his vision and how he made us love Apple, to the point of fanaticism is not a mere marketing gimmick or sleight of hand. His gumption and commitment to doing what he loved, even at great personal risk, is perhaps the best thing we can remember about him as the CEO of the greatest tech company in the world. Thank you, Mr. Jobs, for everything. For the Mac, iPod, iPhone and iPad. These are not just fancy gadgets, these are tools by which our lives were made simpler. These are means by which we could appreciate and understand this increasingly complex world. Thank you for making aluminum, glass and tiny metal chips into magical objects to help us see the world in a different light. Thank you, for changing the world.